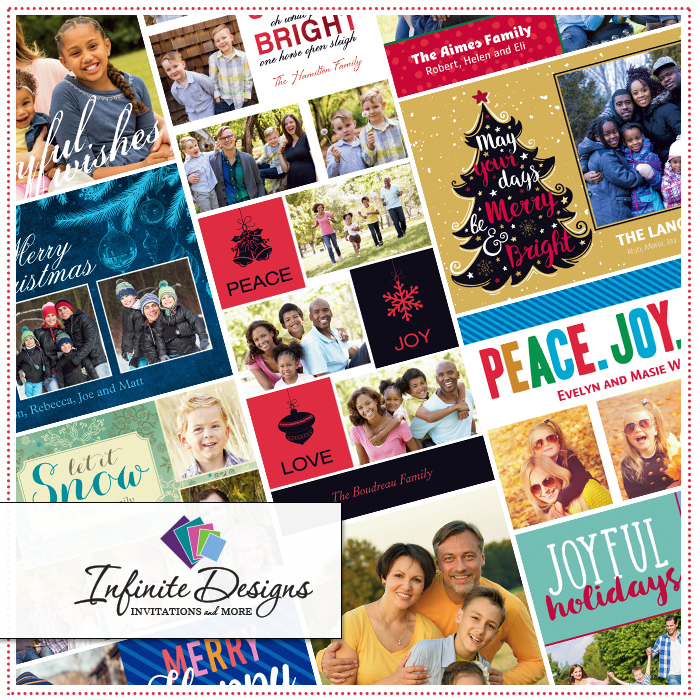 We’re Loving Our Trendy Holiday Photo Cards! 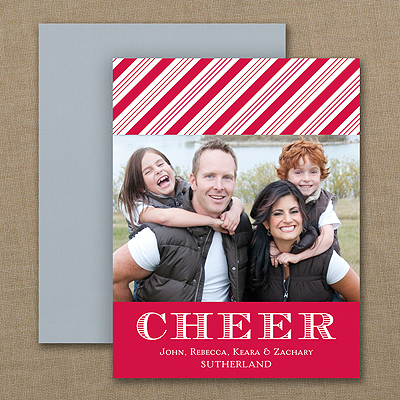 We wanted to highlight one of our favorite cards this season – and it hits many of the holiday trends we adore. Trend #1: Look how it shines with all that beautiful foil. want for a custom look. Trend #3: Your favorite photo this year! Show off a wedding portrait, engagement shot, family photo or other great shot to make your trend-setting greeting extra personal.